With National Apple Day approaching on October 21st, what better way to celebrate than to make friends and family some of Rachel Allen’s delicious Spiced Apple and Cinnamon Crumble. The perfect dish to serve after a hearty winter meal, this dessert is a simple and delicious way to use those fresh, juicy apples. Preheat oven to 180°C/ fan oven 160°C/Gas Mark 4. Place the apples, sugar and water in to a saucepan and place on a medium heat. Bring to a simmer and stew, stirring occasionally for 5-7 minutes until quite soft. Transfer to a pie dish, then allow to cool as you prepare the crumble. Next mix in the sugar and cinnamon. 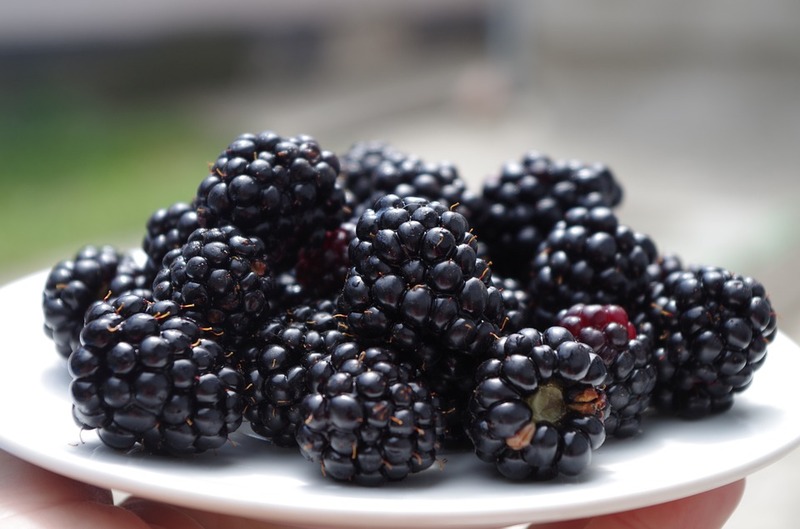 Scatter the blackberries over the apple mixture, then cover with the crumble mixture. 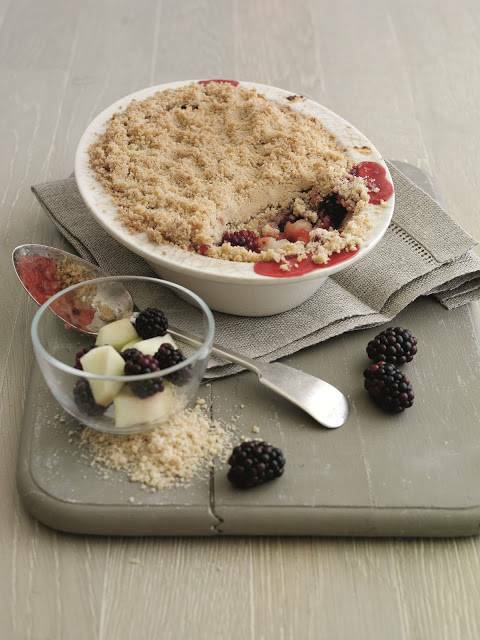 Place in the oven and bake for 30-35 minutes or until the crumble is golden and crisp. This recipe comes from a collection of 6 brand new and exclusive recipes created by Rachel Allen featuring in The Kerrygold Community Recip-e-book. "19/10 Link Up Your Favourite Posts This Week : Welcome To The Weekend Hop …"
I would like to try this! Looks yummy Clairejustine. Take care and enjoy the rest of your weekend.